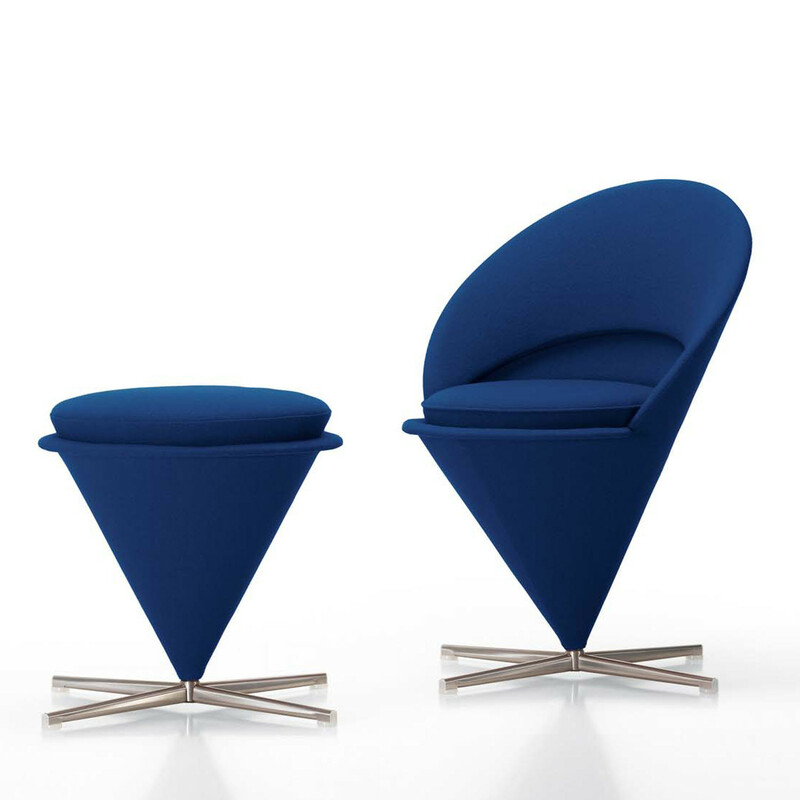 Cone Chair and Stools were originally designed for a Danish restaurant based on the classic geometric figure. 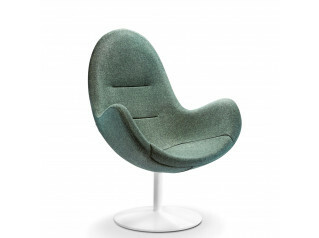 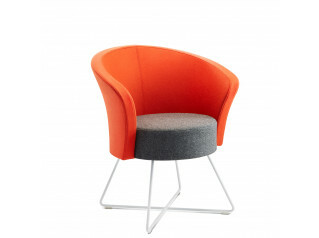 Cone Chair is mounted on a stainless steel swivel base in such a way that it pivots. 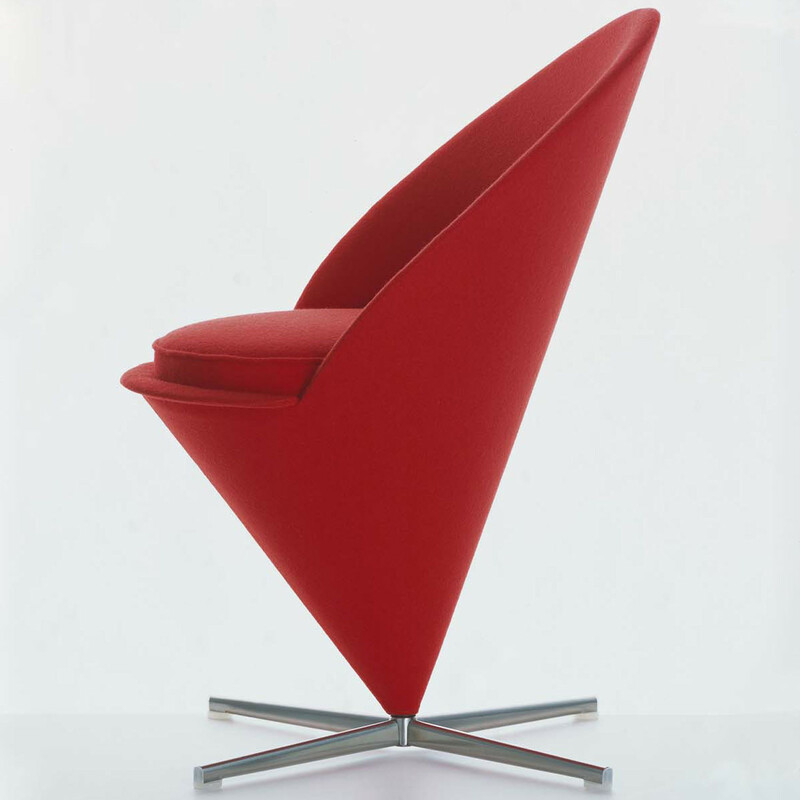 Cone Chair's semi-circular shell is high enough to form the back and arm supports, making it an exceedingly comfortable place to sit. 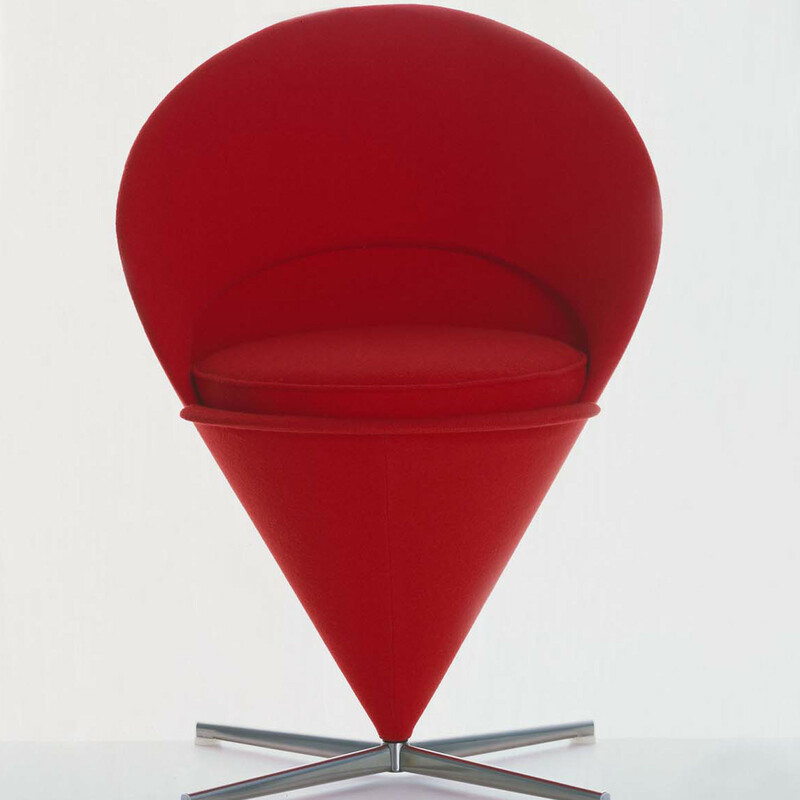 Cone Stool consistently continues the formal language of the Cone Chair. 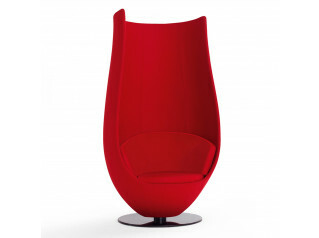 It not only offers a comfortable complement to it, but, thanks to its sculptural appearance, can also be used as an independent piece of furniture. 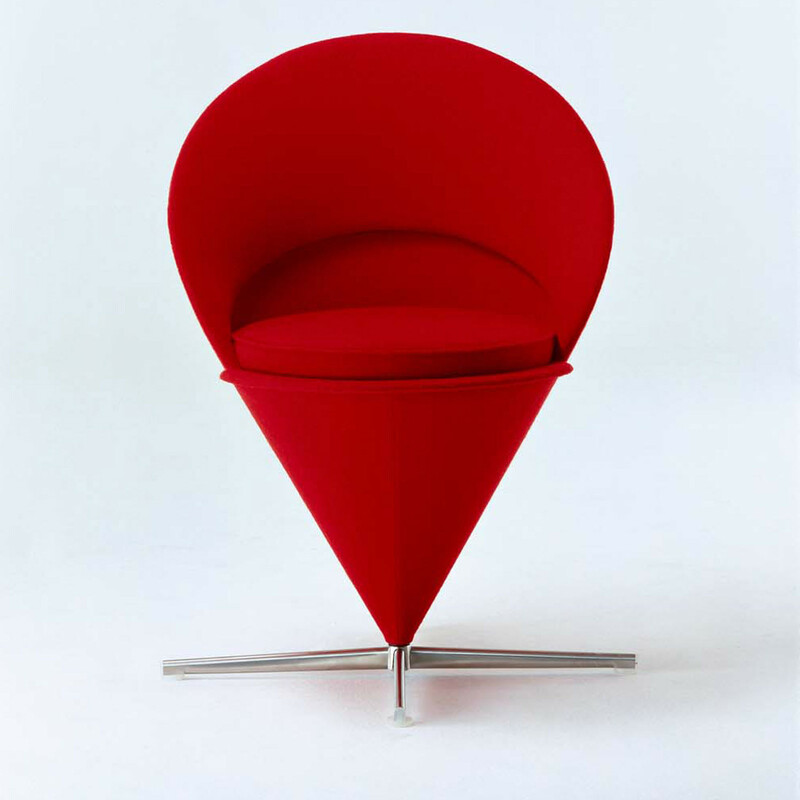 You are requesting a price for the "Cone Chair and Stool"
To create a new project and add "Cone Chair and Stool" to it please click the button below. 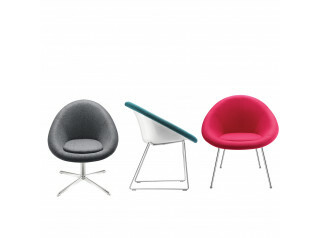 To add "Cone Chair and Stool" to an existing project please select below.